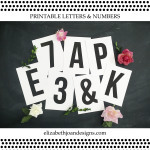 Last month we shared how to make these fun Picture Frame House Numbers over at Table & Hearth. 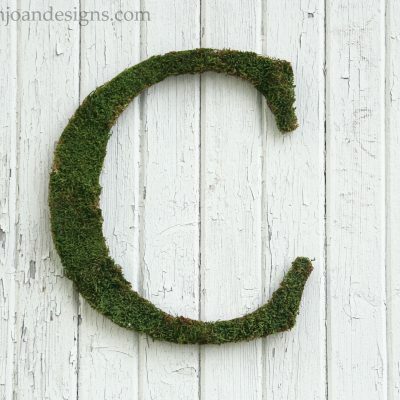 These are super easy to whip up, only cost a few bucks, and are completely customizable. Since, we had some great feedback about this project, we are sharing it here too! 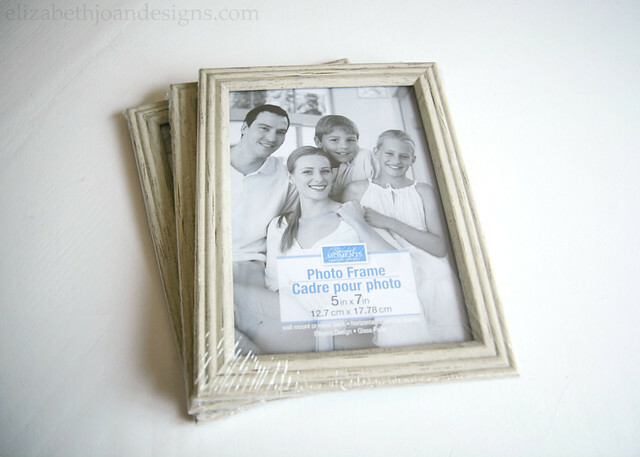 To start, gather some basic photo frames and make sure to look for ones that have a flat side/edge. I found these 5×7 frames at the dollar store. Unwrap the frames (if new), remove the backing and glass, and set them aside. 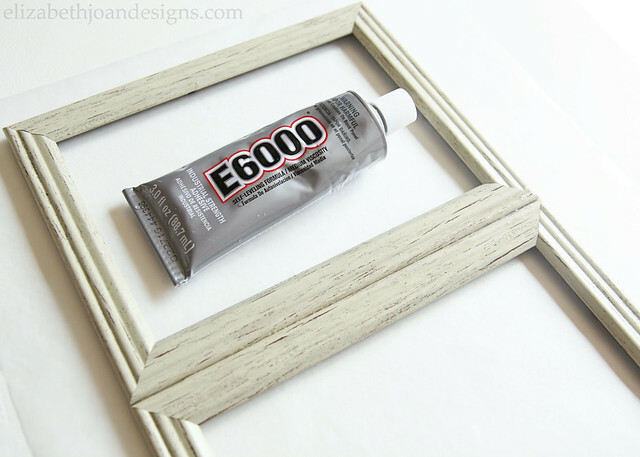 Lay all of the empty frames next to each other on wax paper and glue the edges together by applying the E6000 to the sides that will join up. 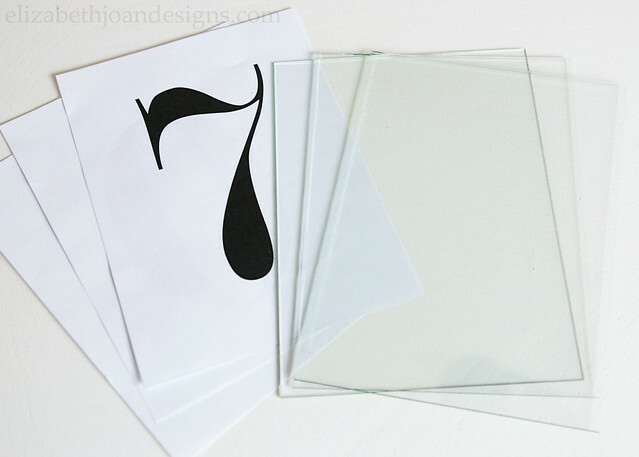 Attach each number to one of the glass inserts from the frames with tape, being super careful not to cut yourself. We don’t want any injuries. Once everything is all lined up, flip the glass over. 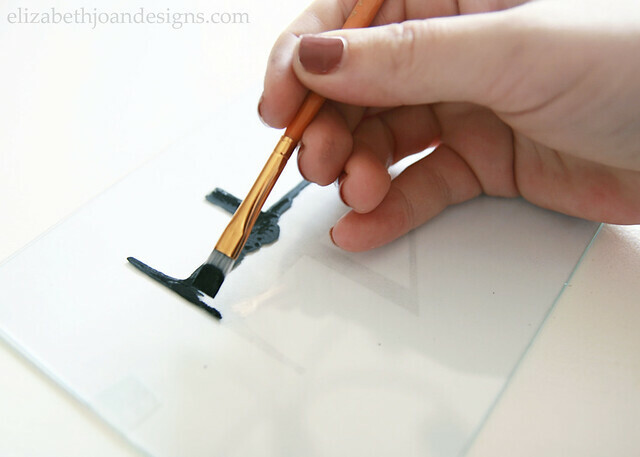 You will be painting on the back of the glass so that the front has a smooth and shiny finish. 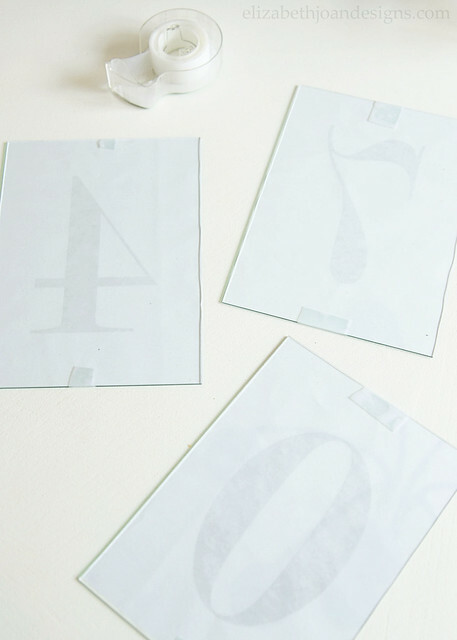 Using the paint brush, fill in the numbers using the numbered paper pieces as your guide. 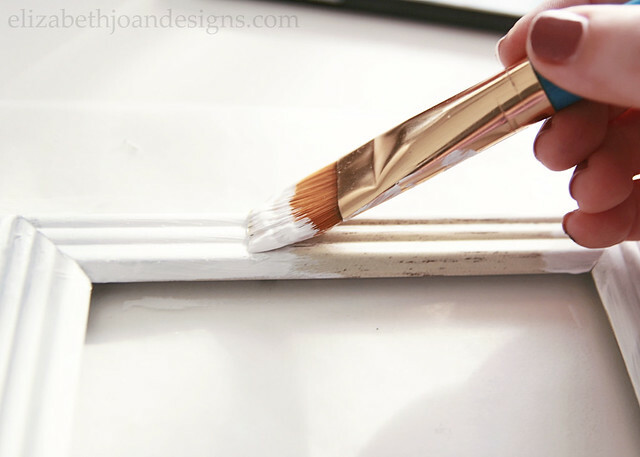 You don’t have to have a ridiculously steady hand to paint this and the great part about using acrylic paint is that you can clean up any oopsies with a little water on a paper towel. After the first coat was dry, I was still able to see through parts of my numbers, so I just went over it again, trying to fill in any empty spaces. 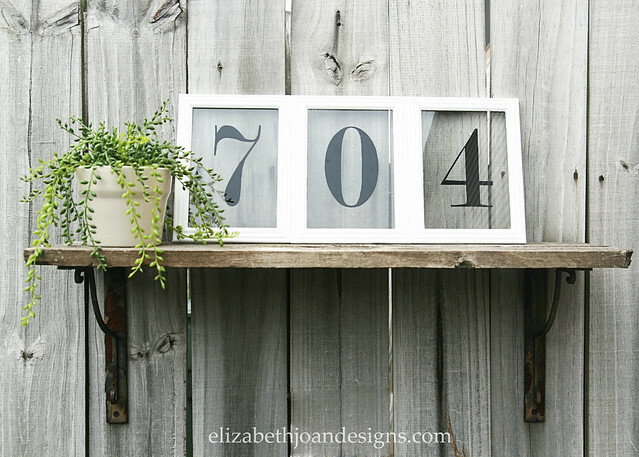 While the numbers are drying, feel free to add any hanging hardware to the backs or paint the frames themselves. 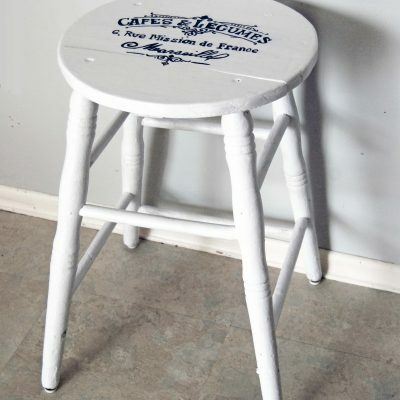 Mine were a chippy cream color and I wanted them to be a little less rustic, so I used some white chalk paint to brighten them up. Finally, run some E6000 around the inside edges of the backs of the frames and replace the glass pieces with the painted sides up. 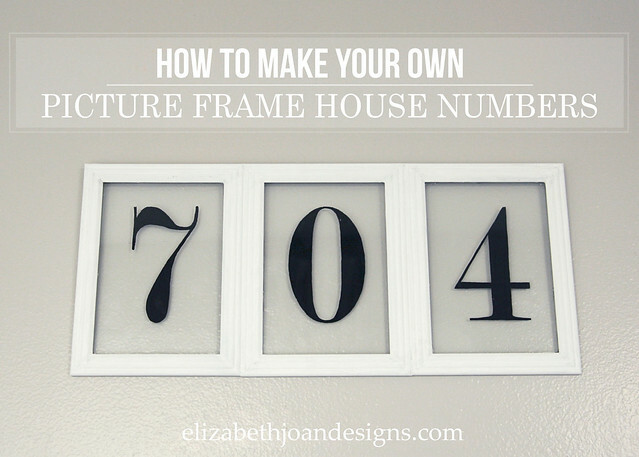 After a little curing time, your Picture Frame House Numbers will be ready to display! These would look great hanging on the porch next to the front door or inside your home as part of a vignette. 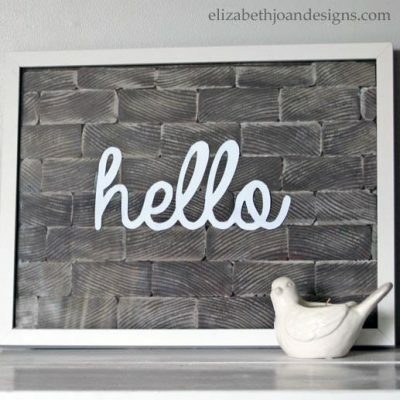 They would also make a great housewarming gift and could even be modified to accommodate a name, since you can choose how many frames you would need. 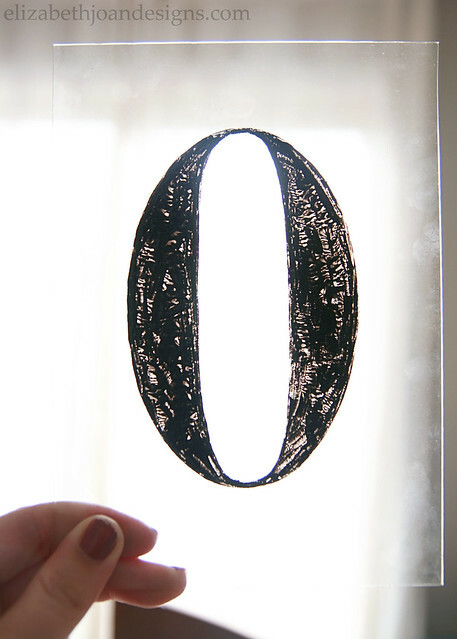 Thank you for stopping by to check out this tutorial! We hope you enjoyed this project and would love to see your creativity if you try this one out.